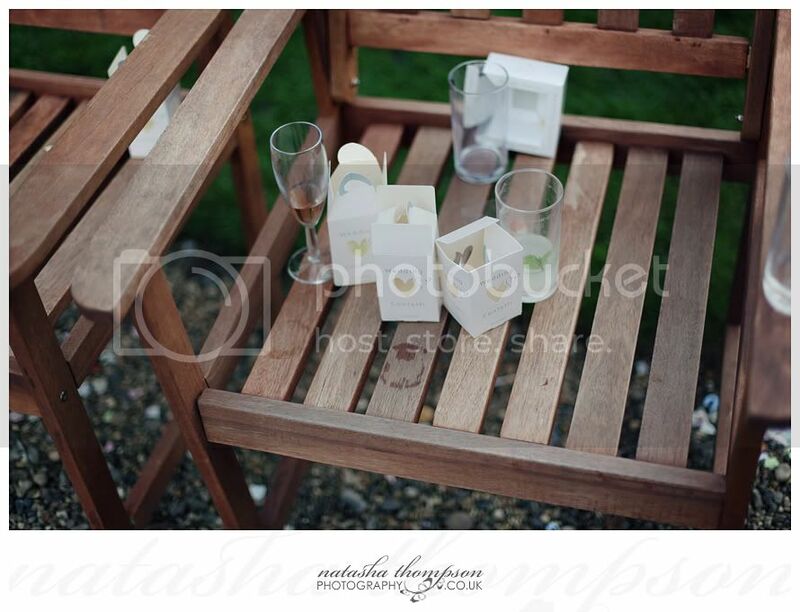 Beginning of October greeted us with a very hot weekend, remember? 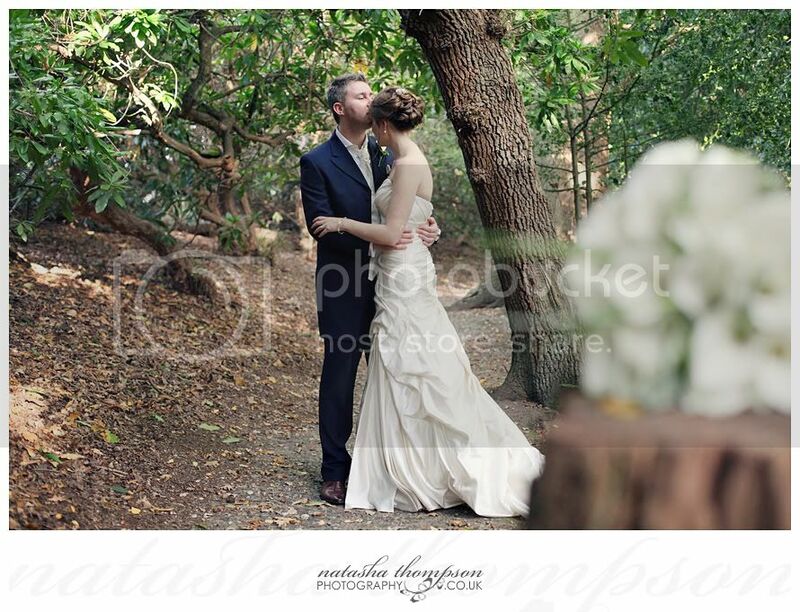 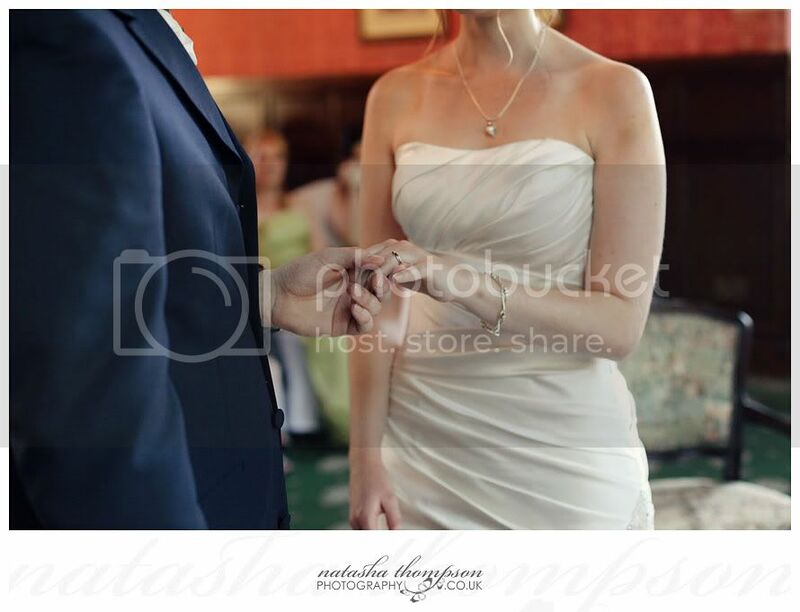 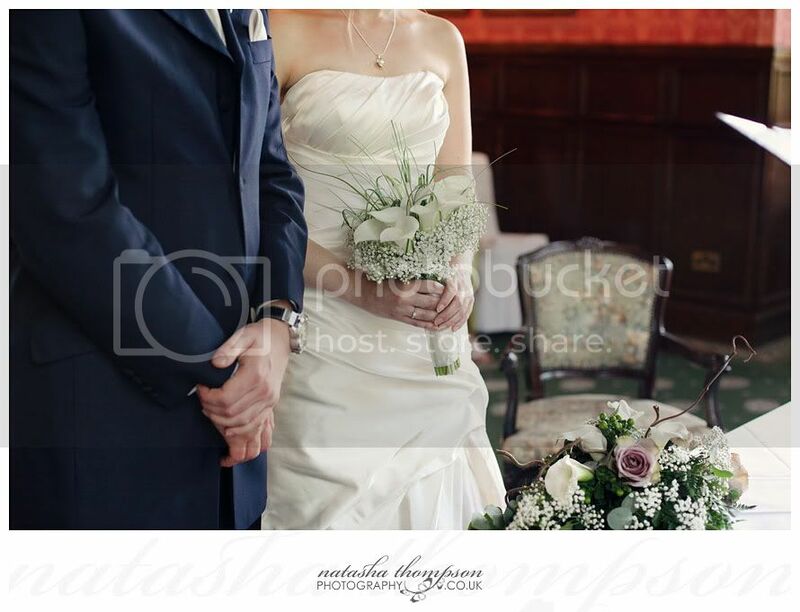 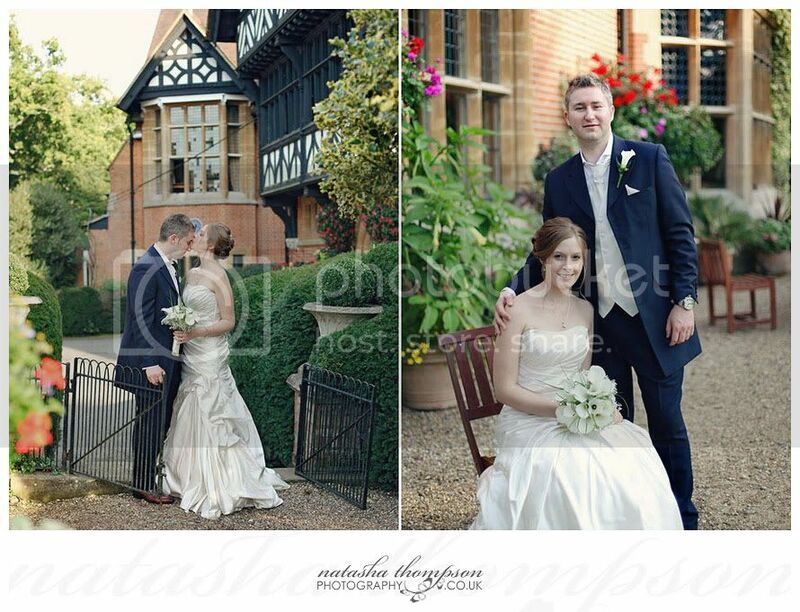 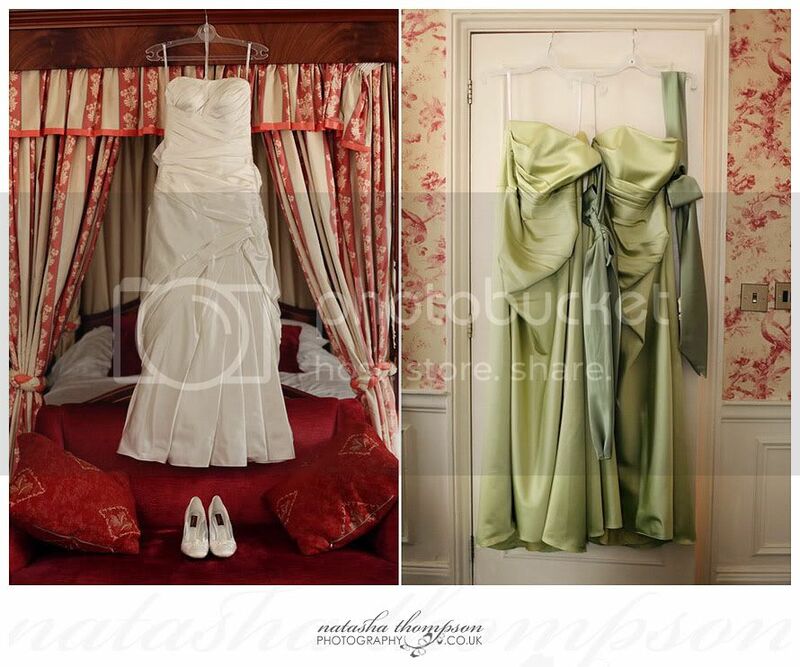 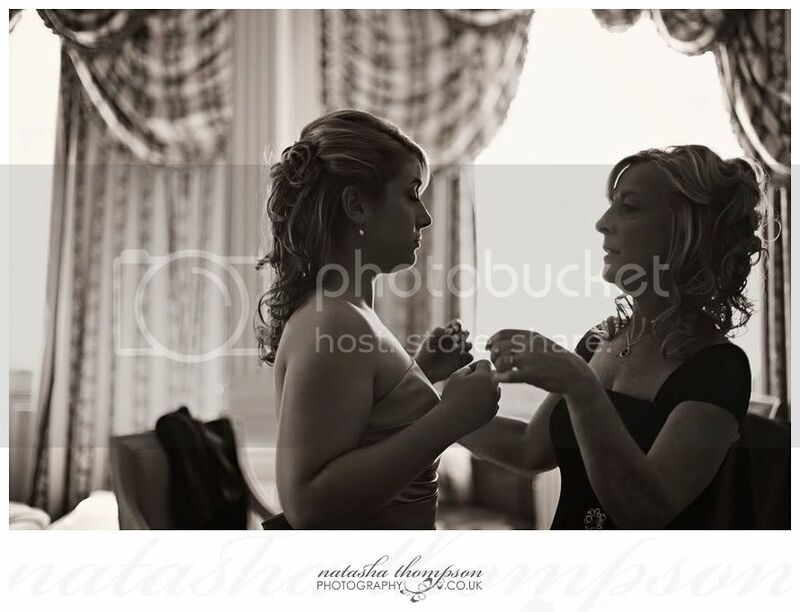 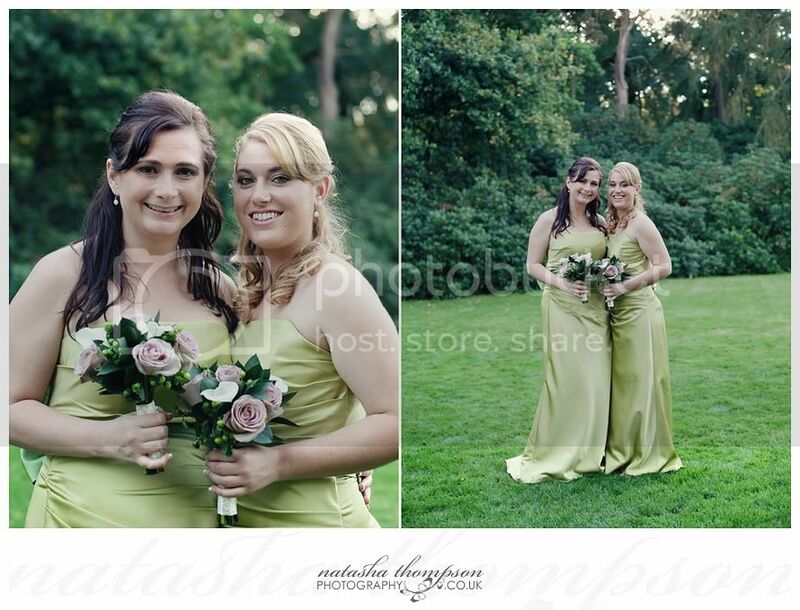 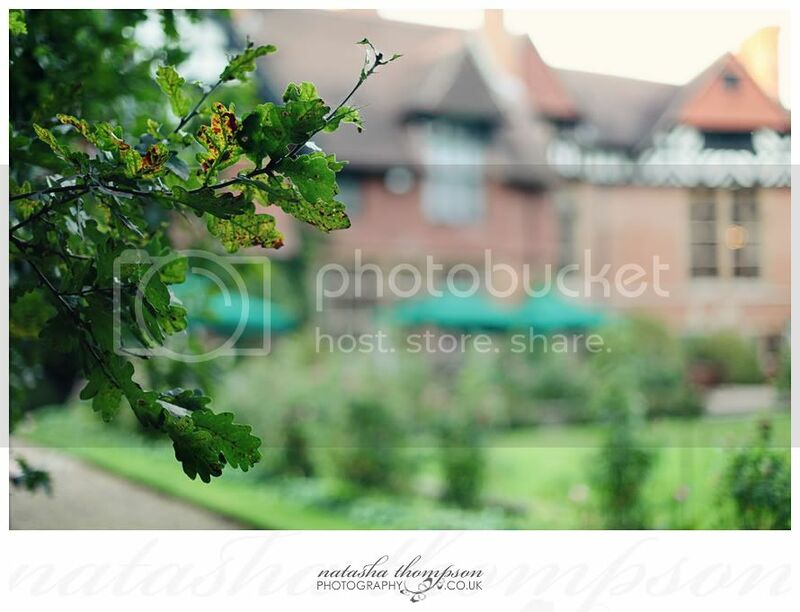 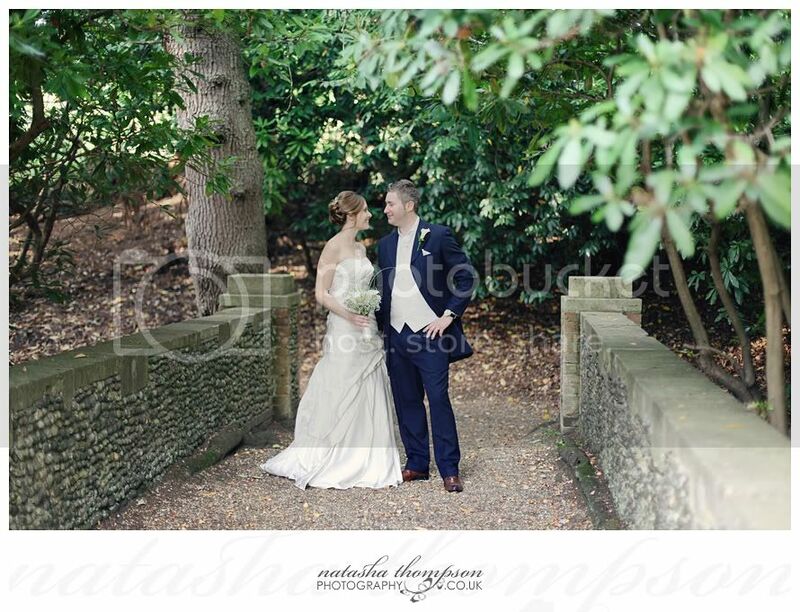 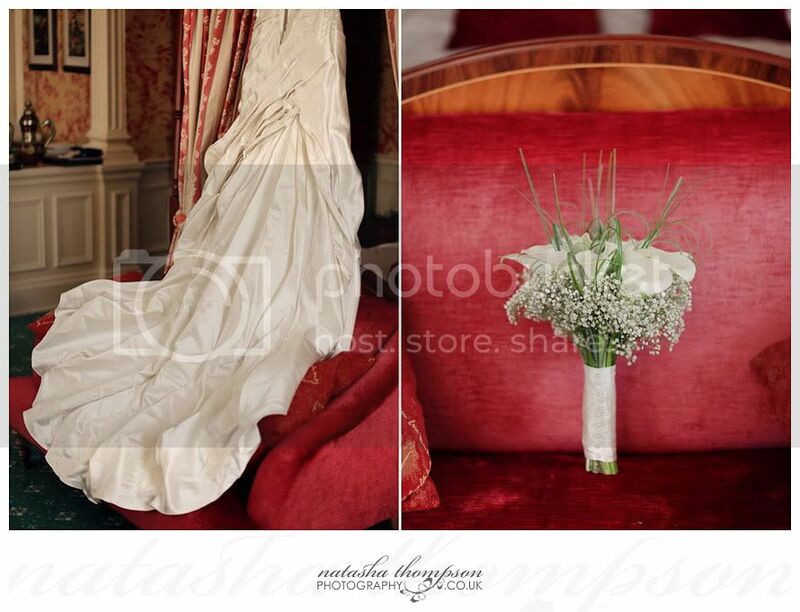 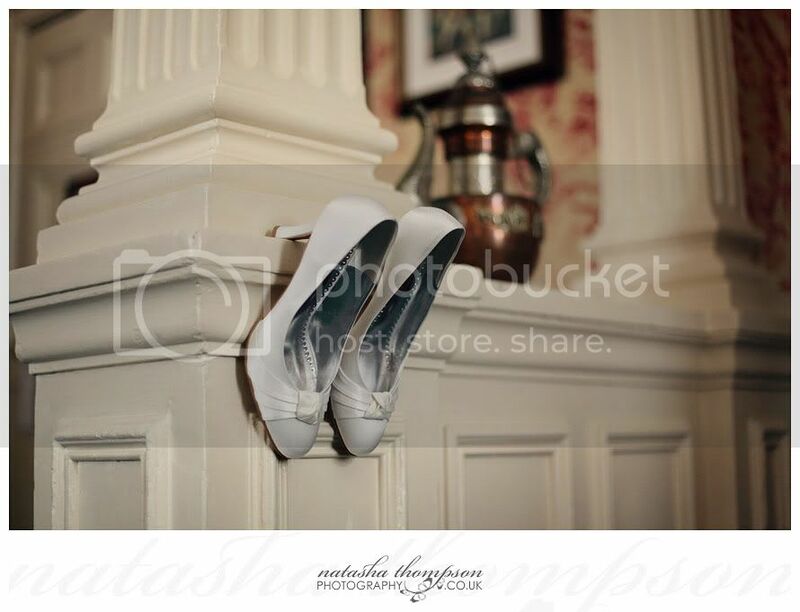 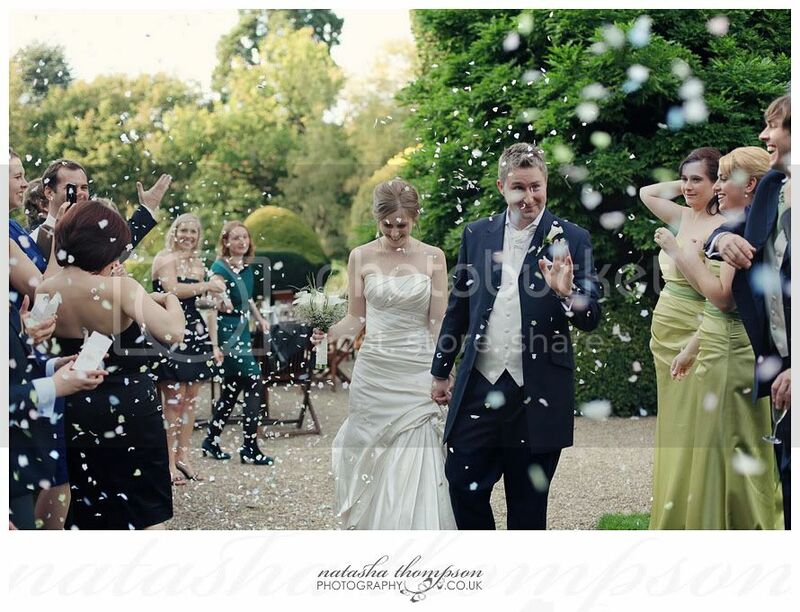 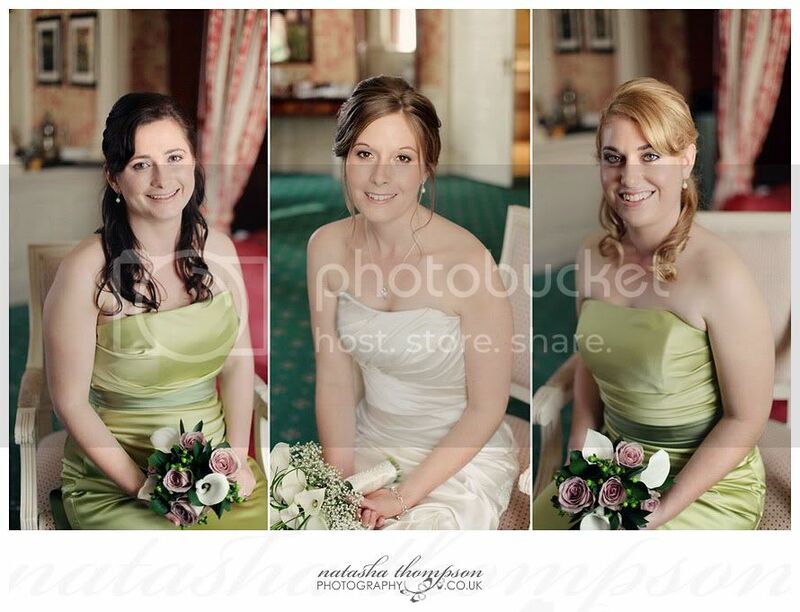 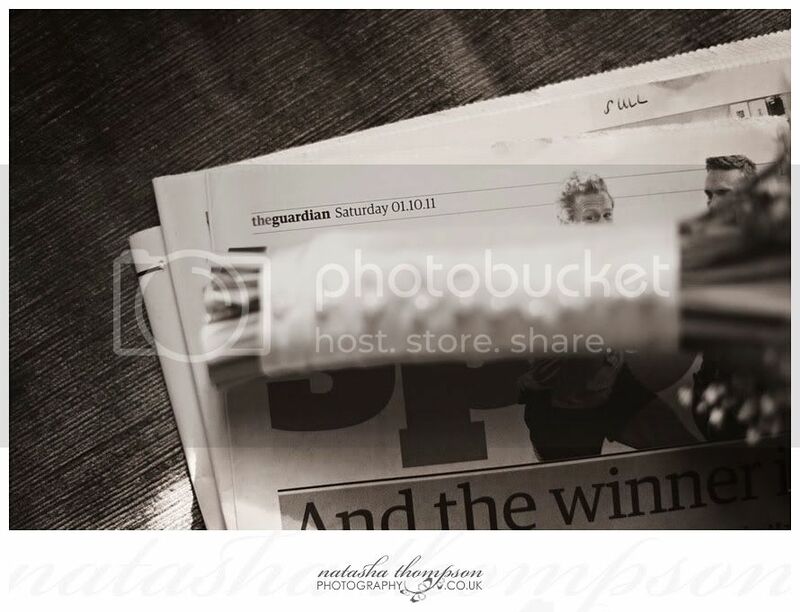 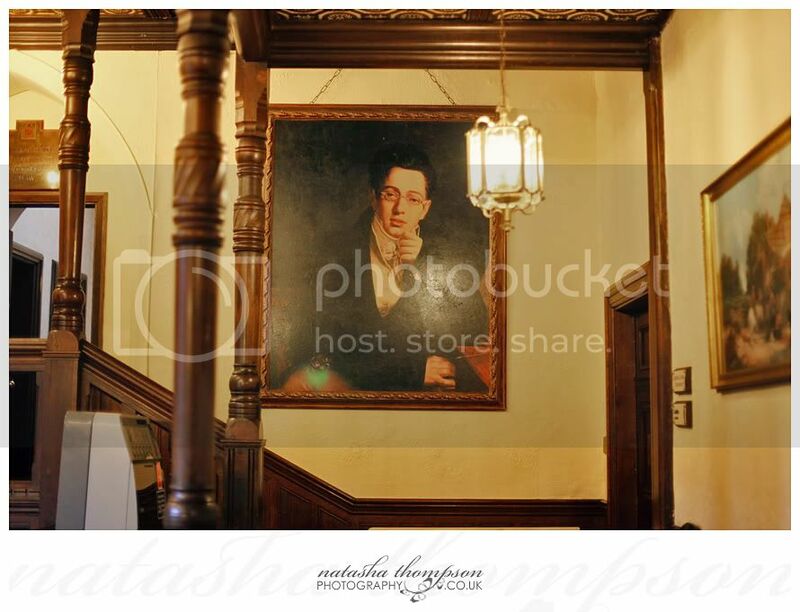 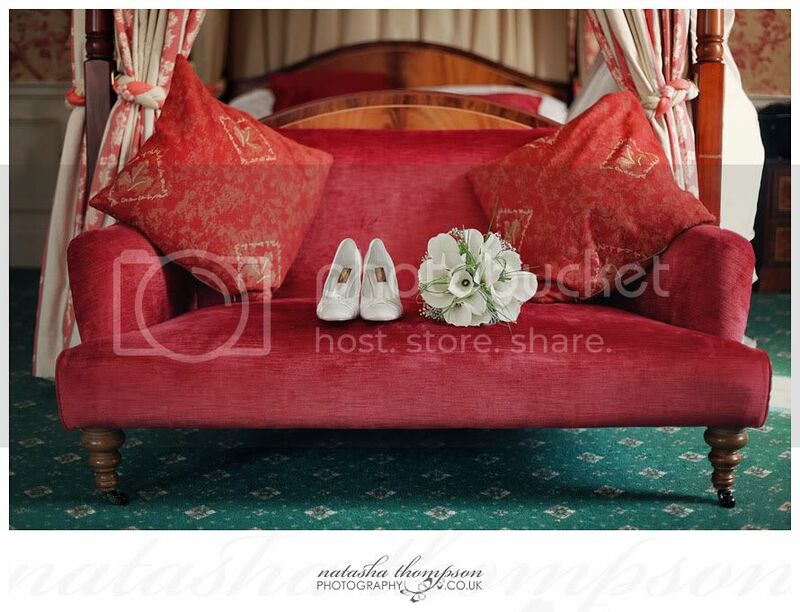 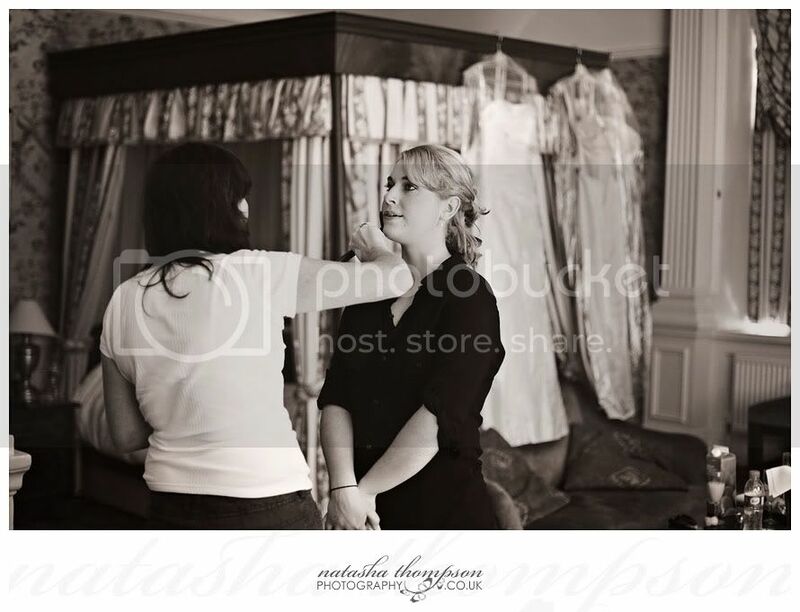 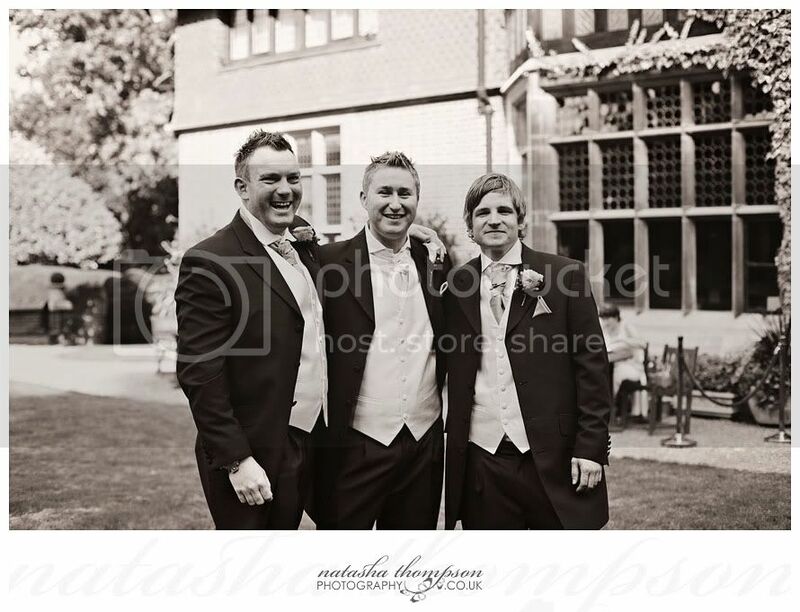 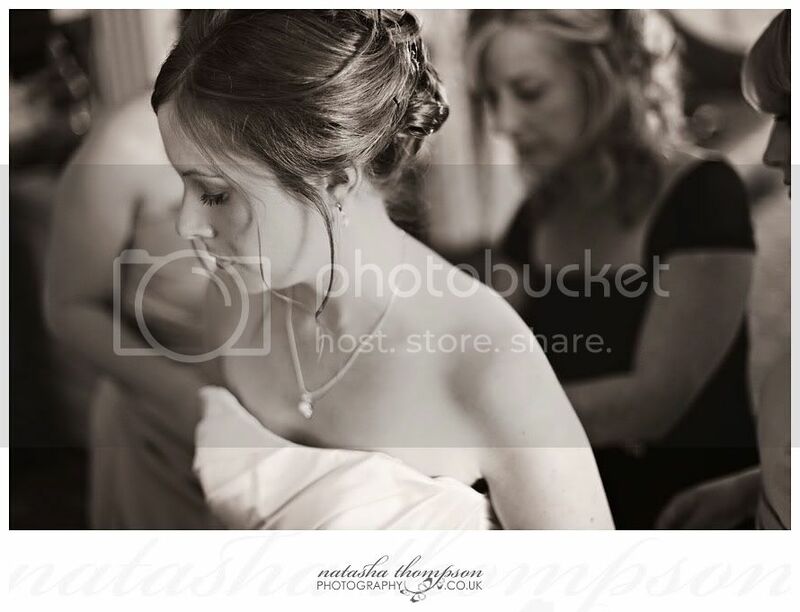 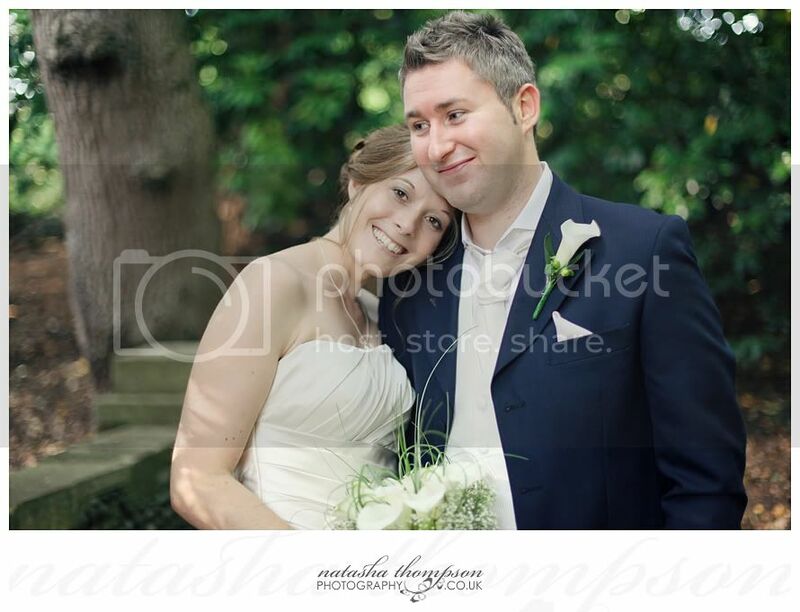 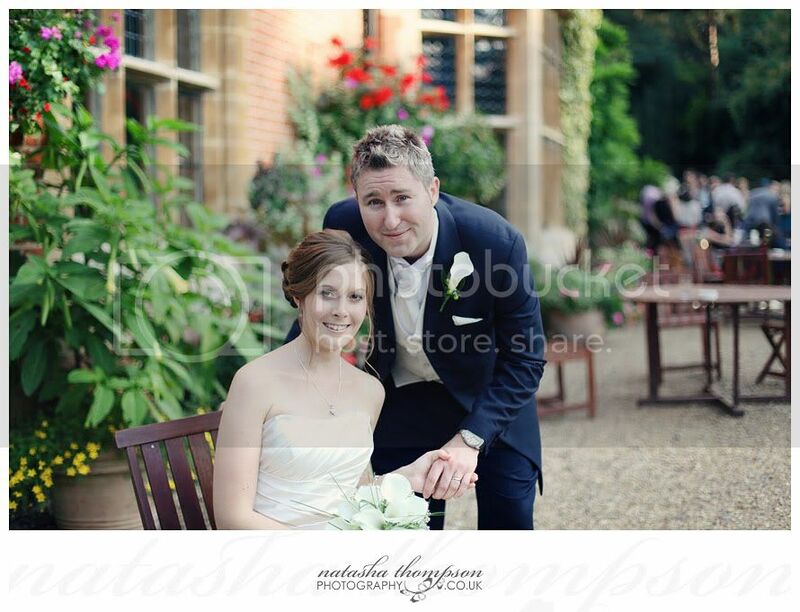 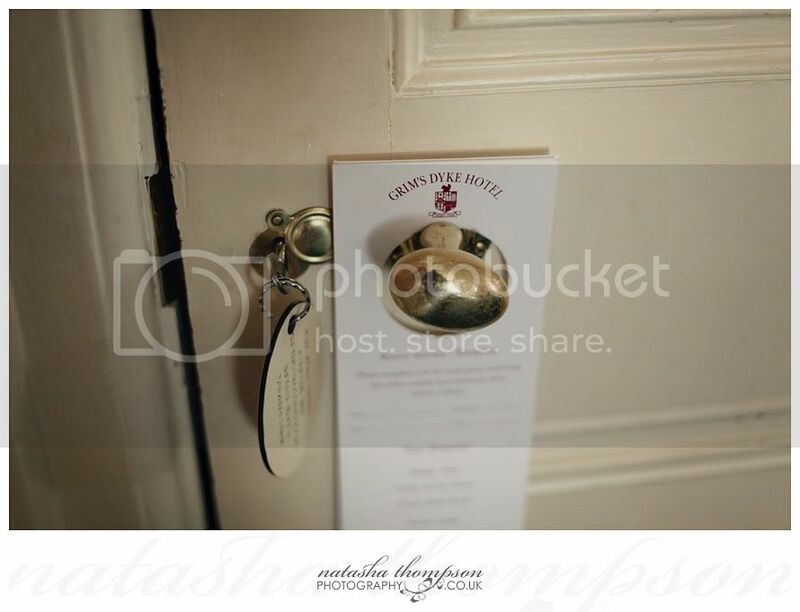 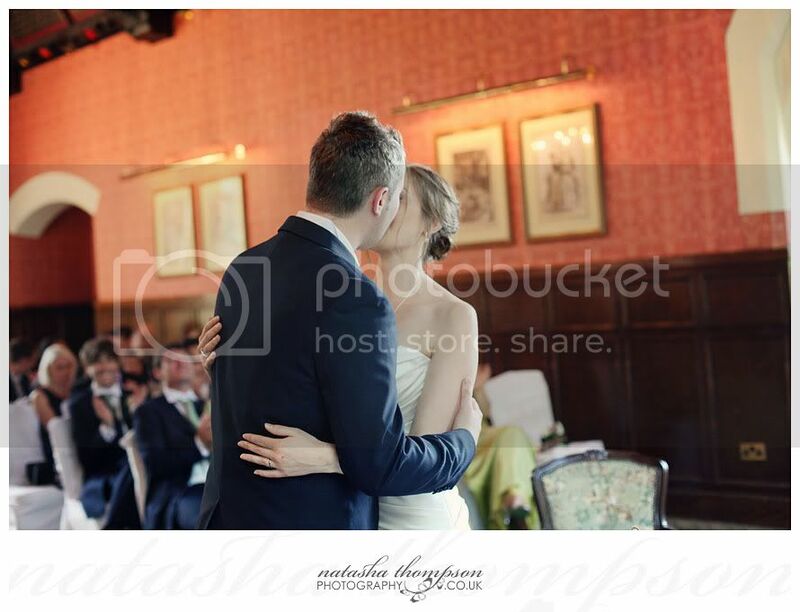 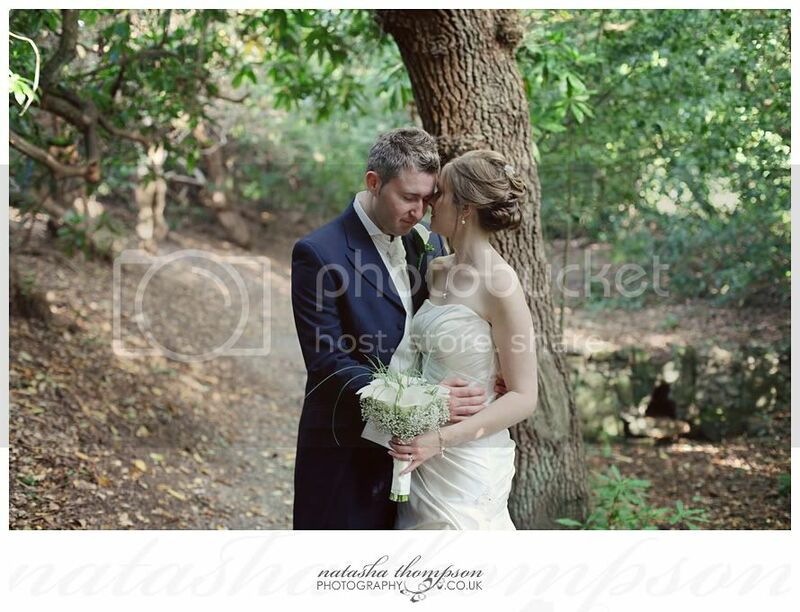 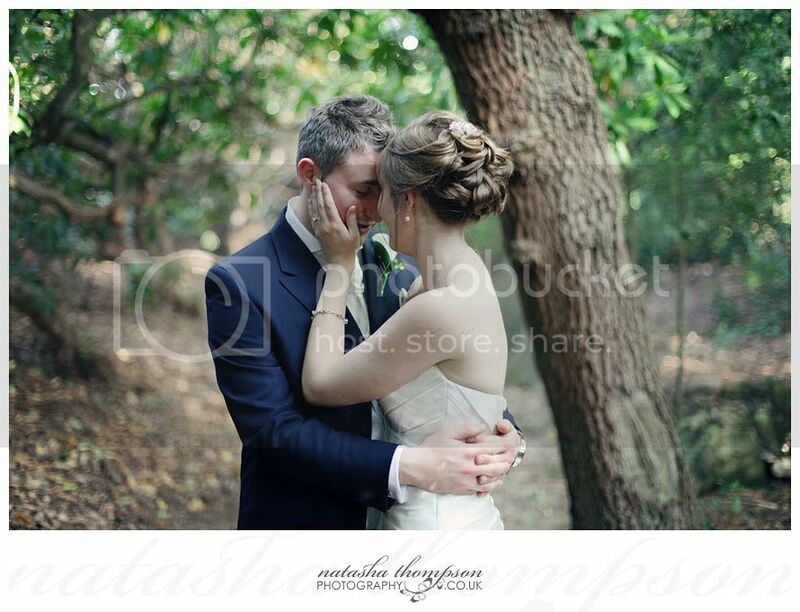 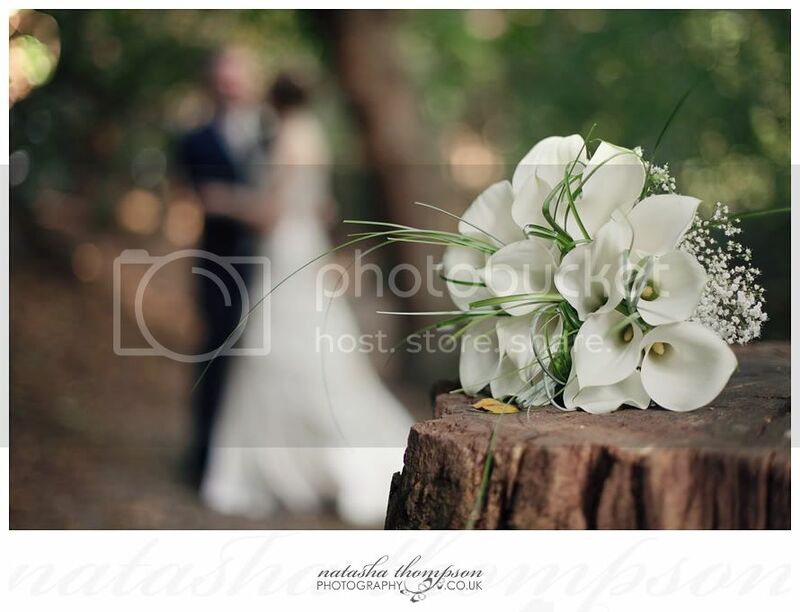 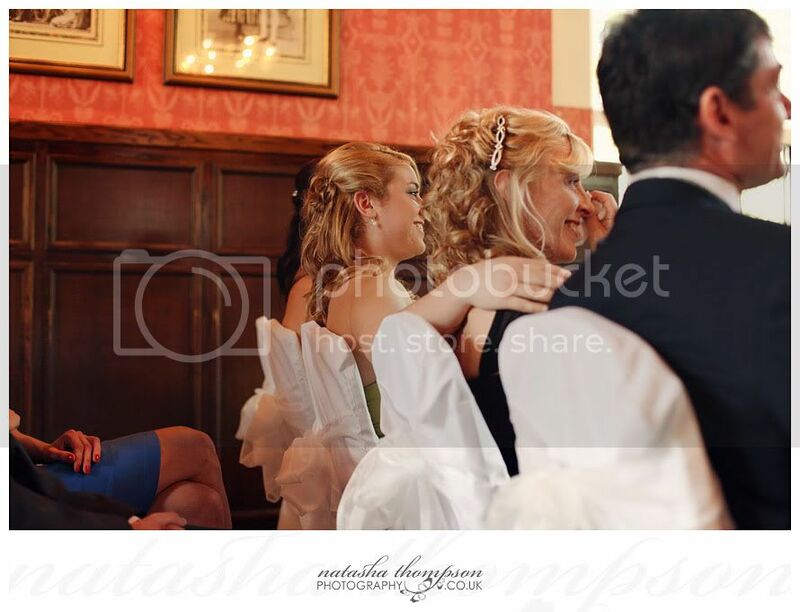 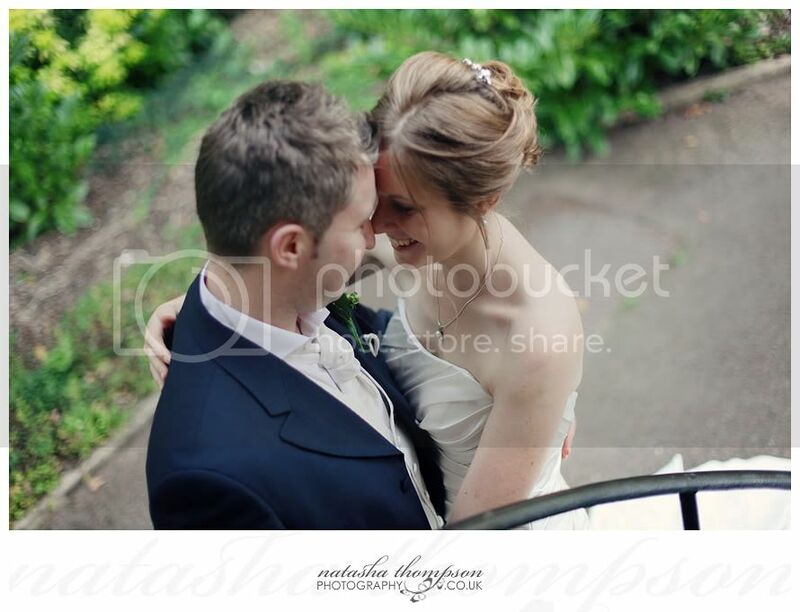 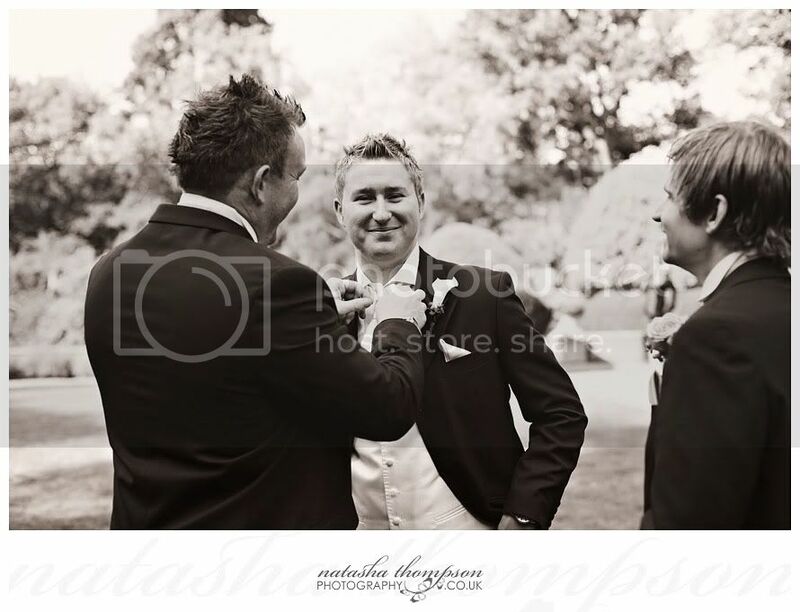 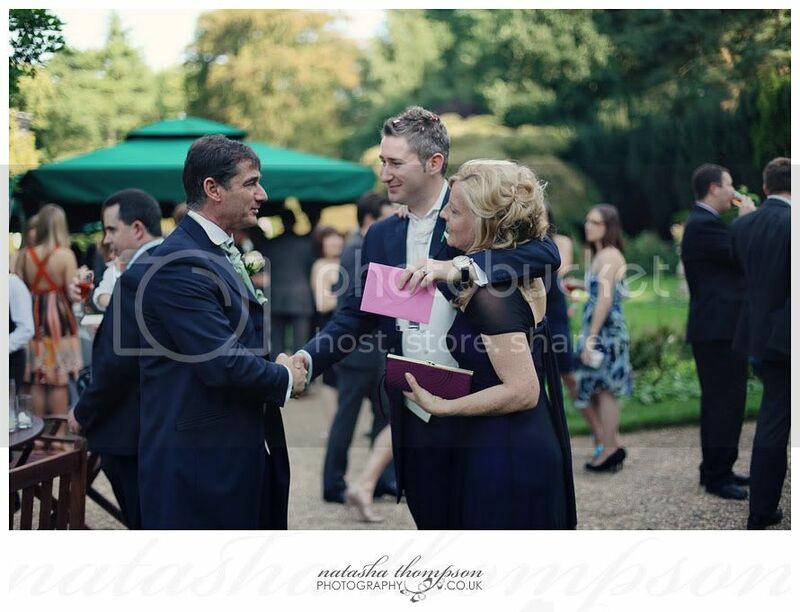 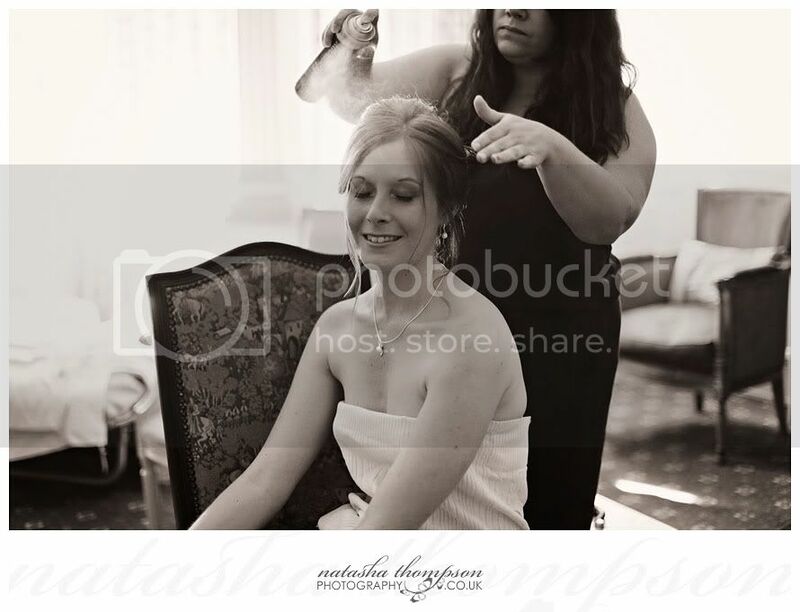 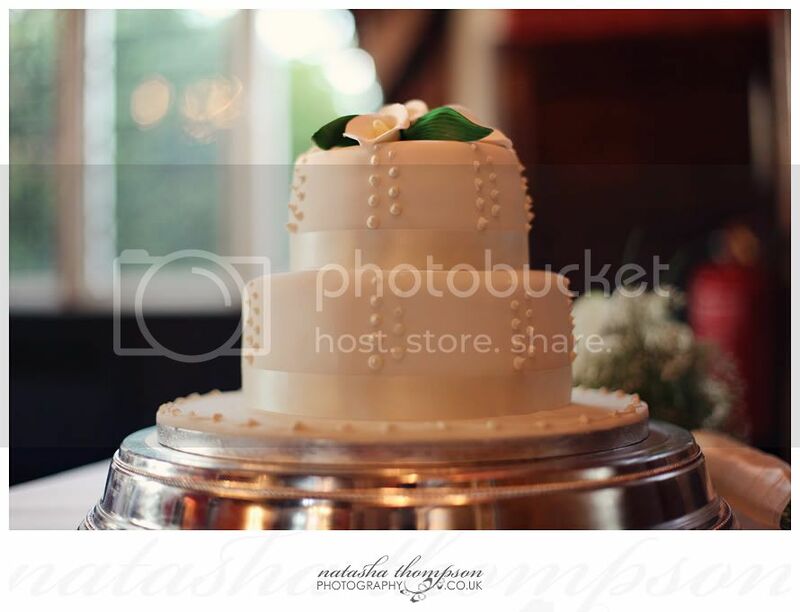 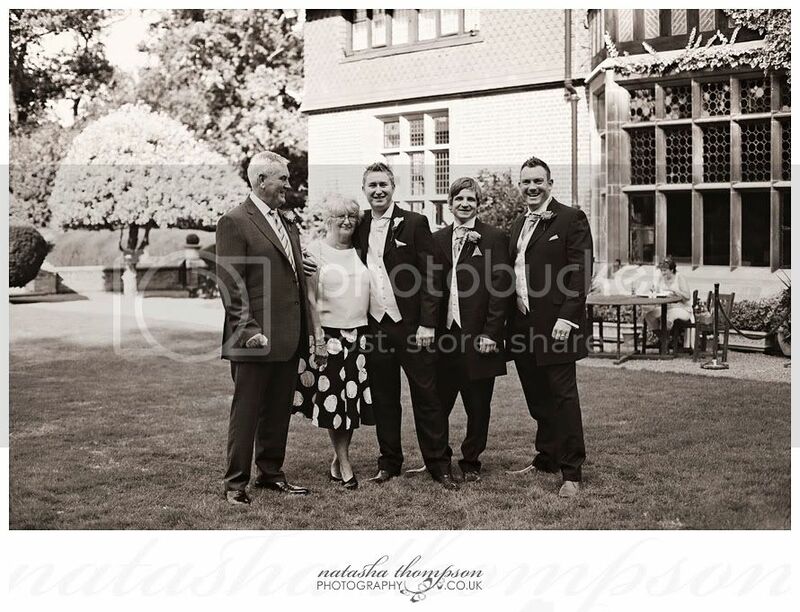 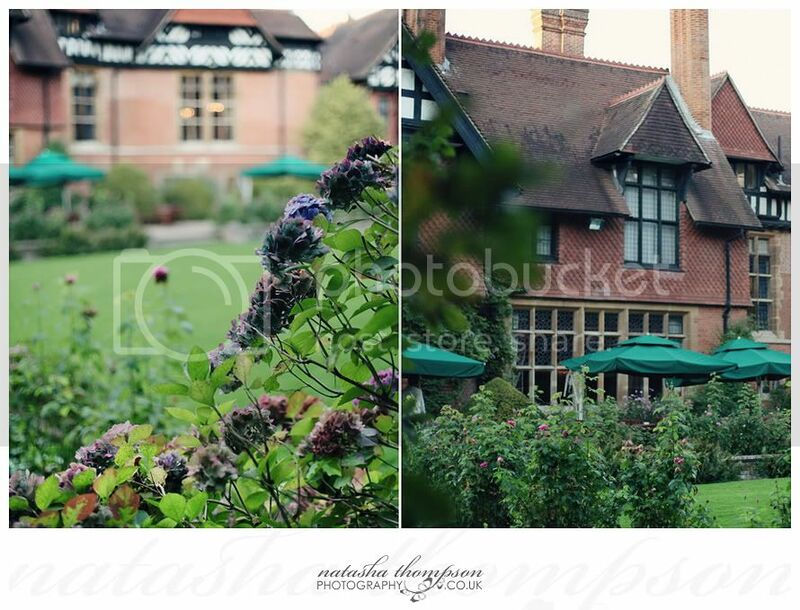 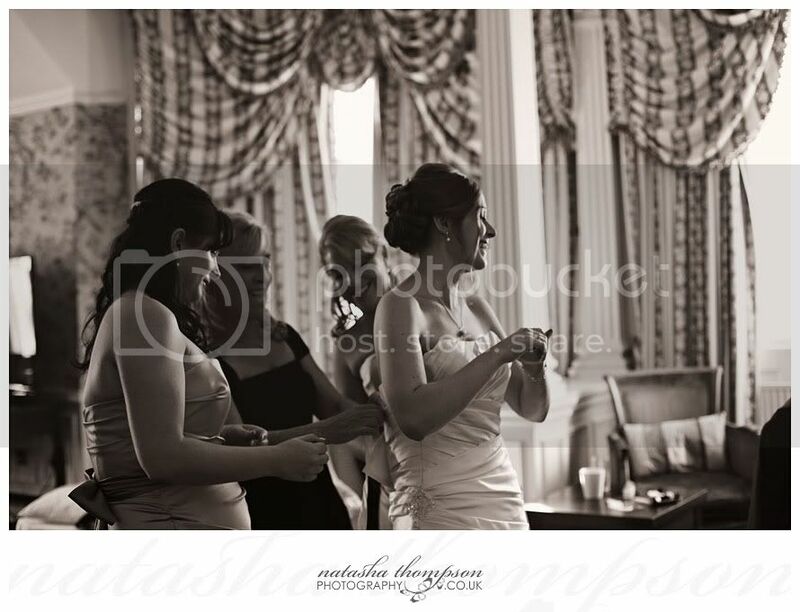 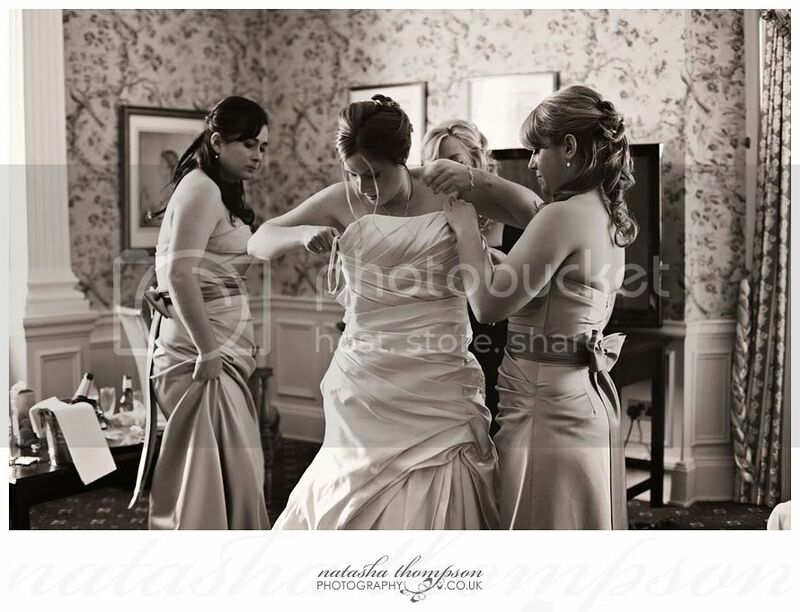 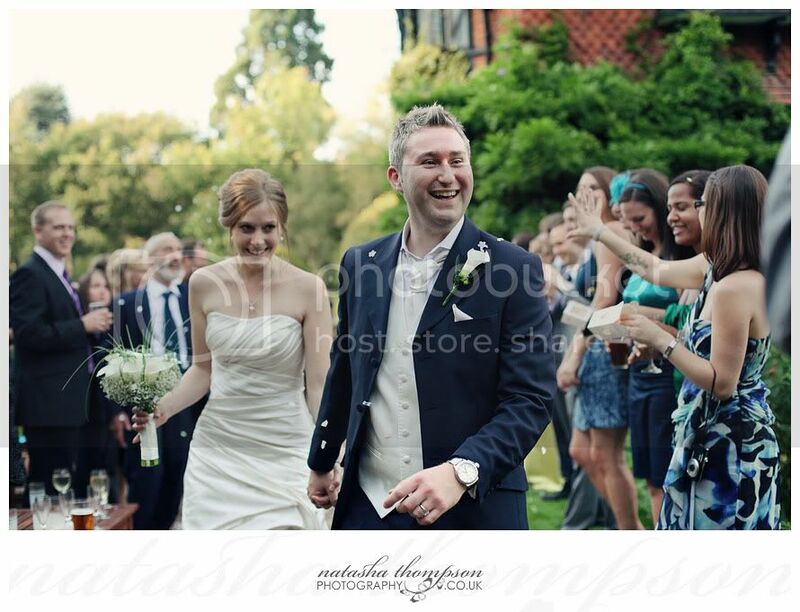 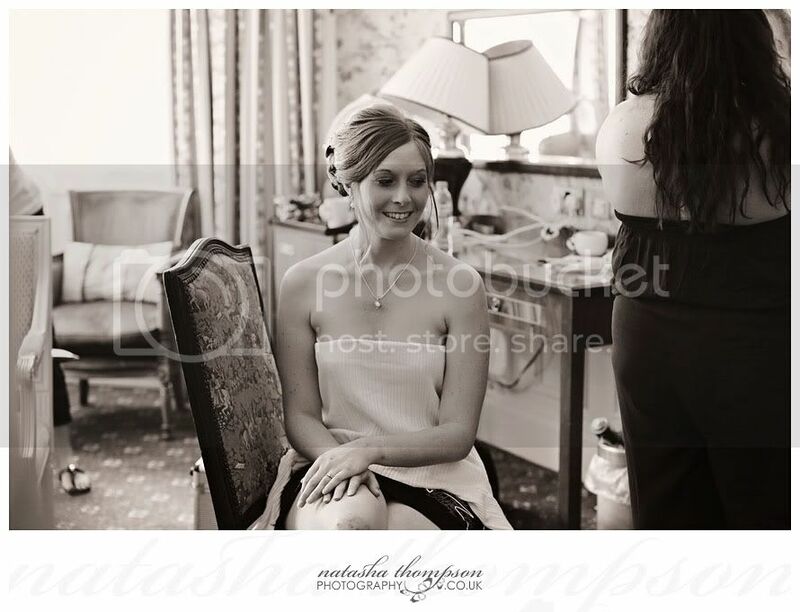 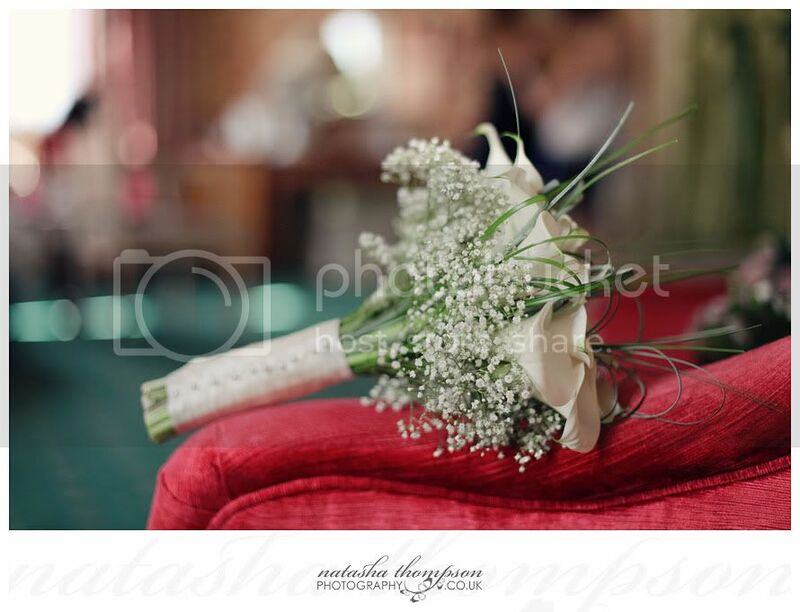 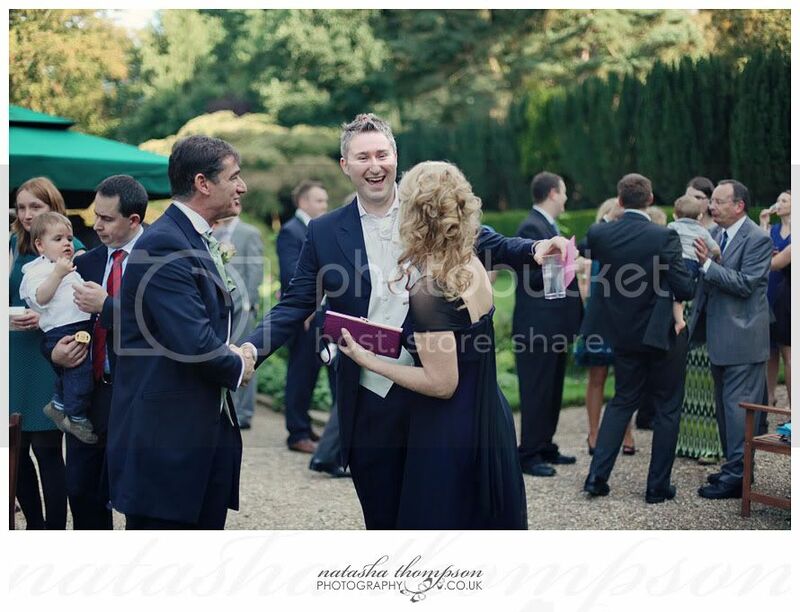 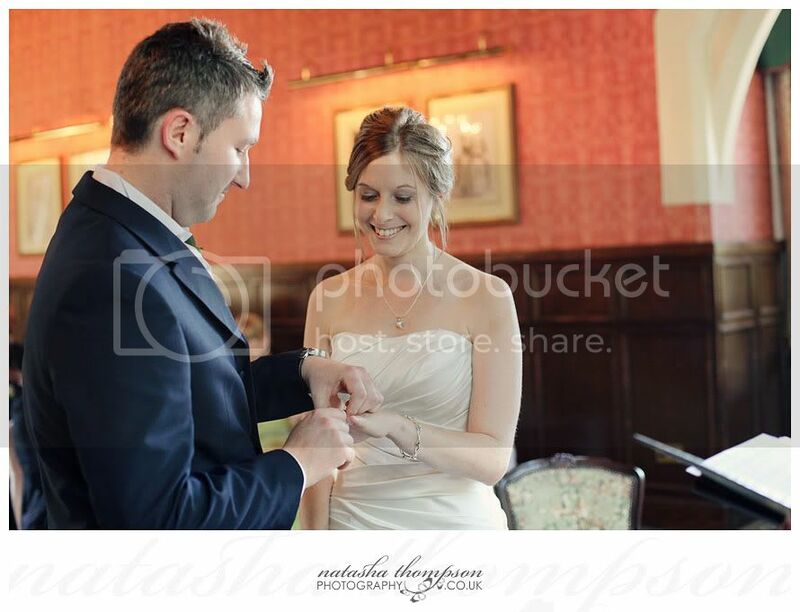 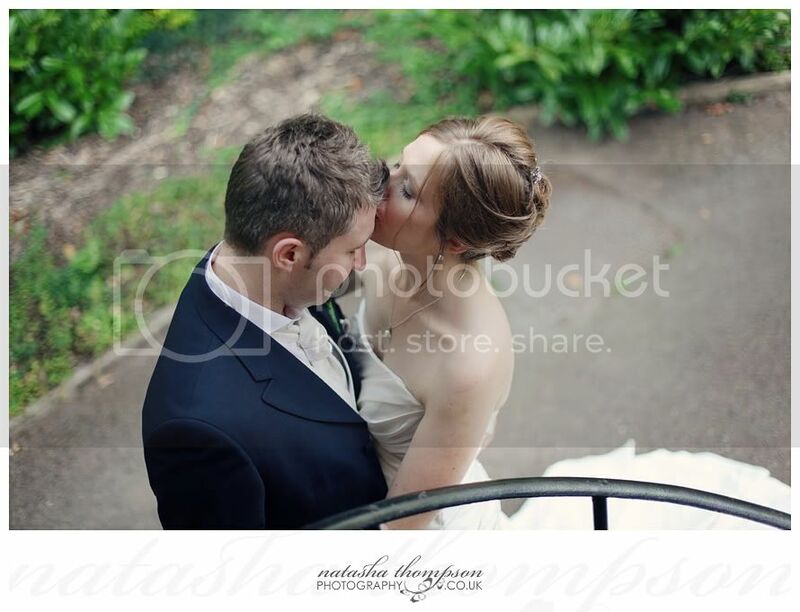 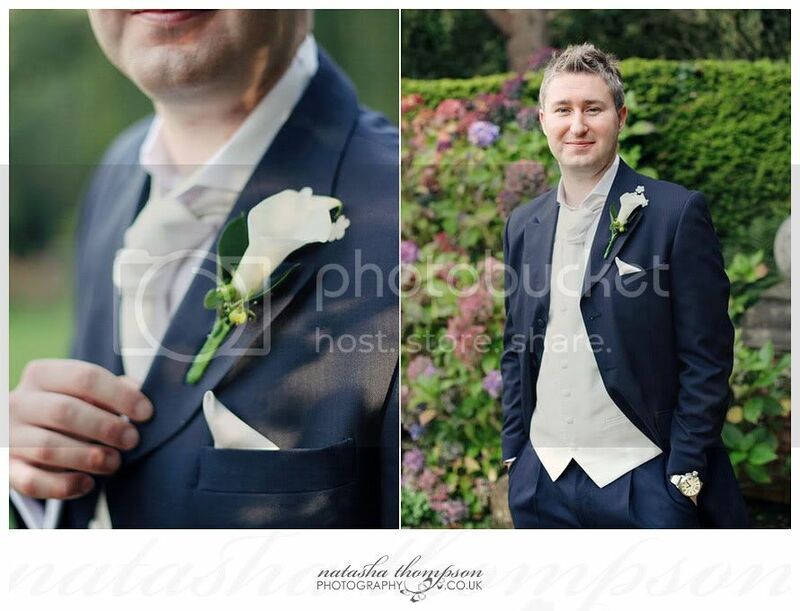 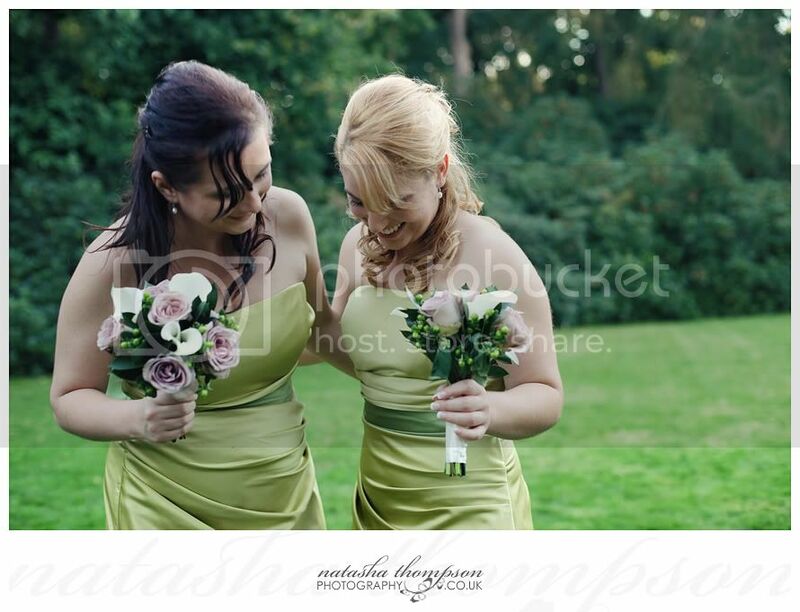 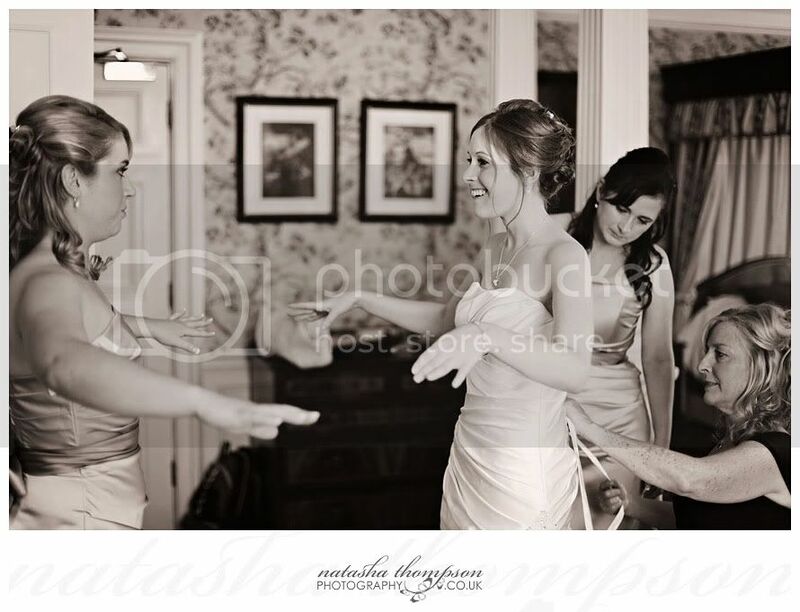 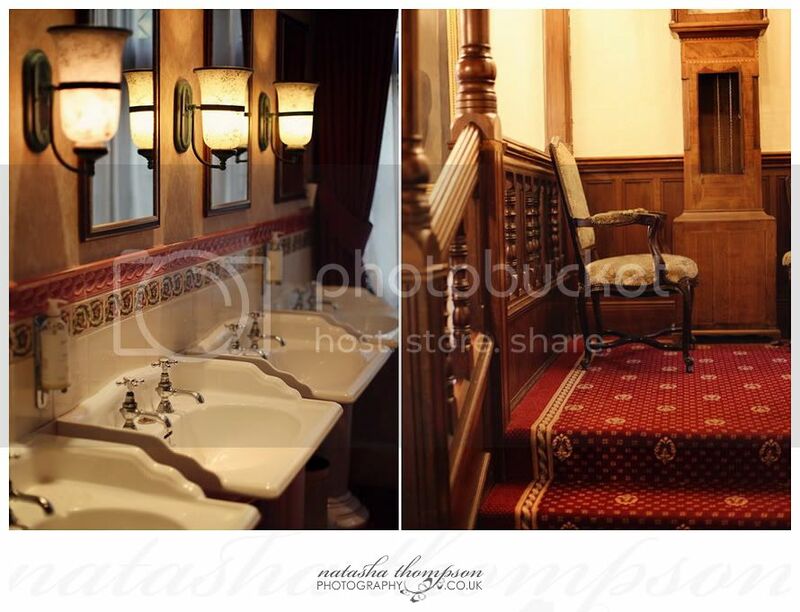 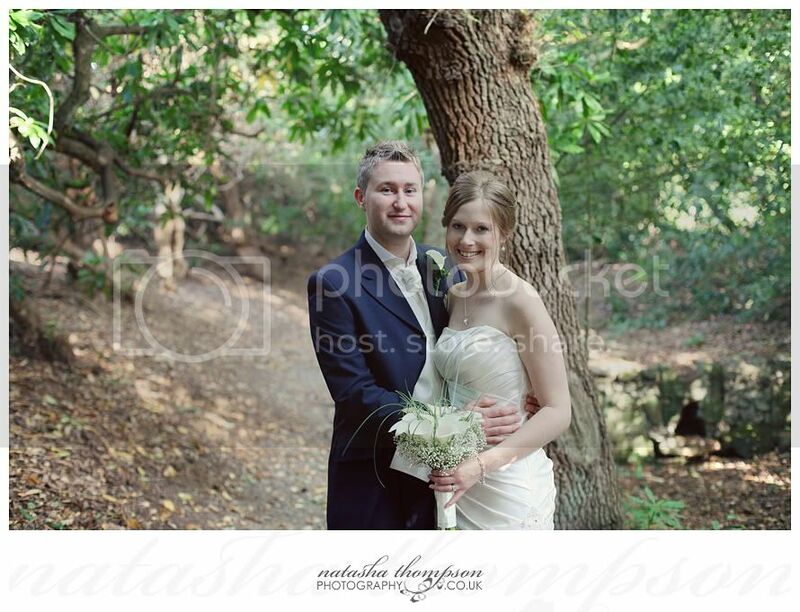 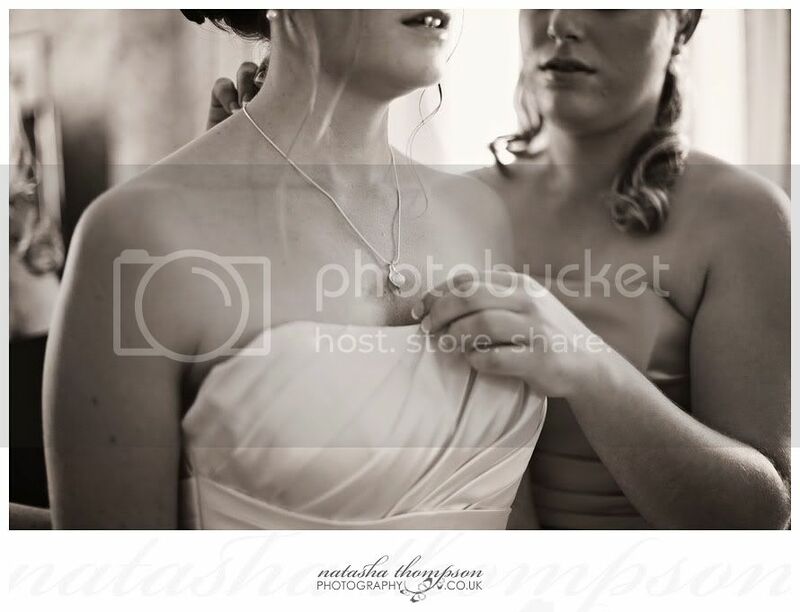 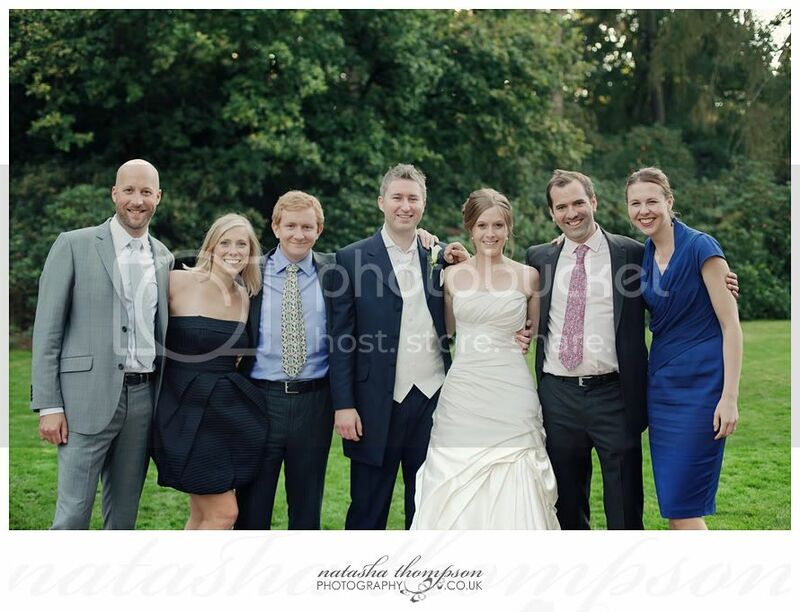 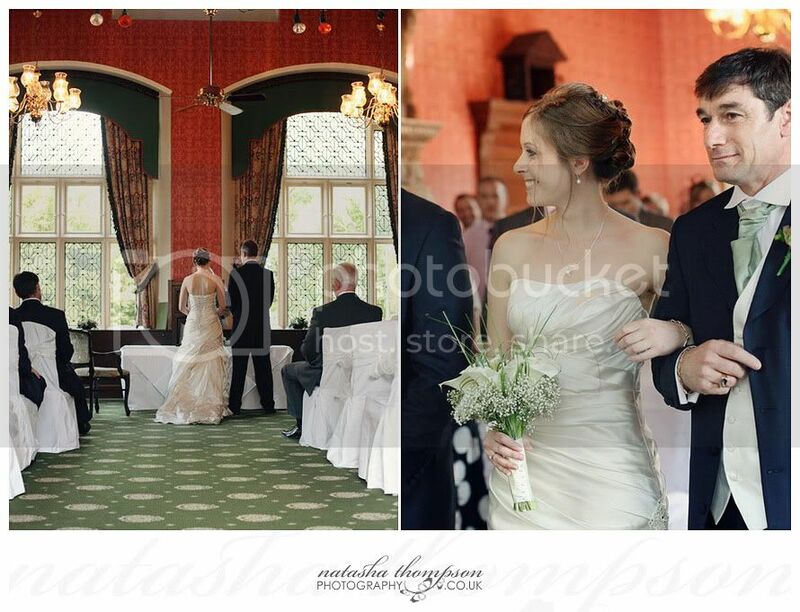 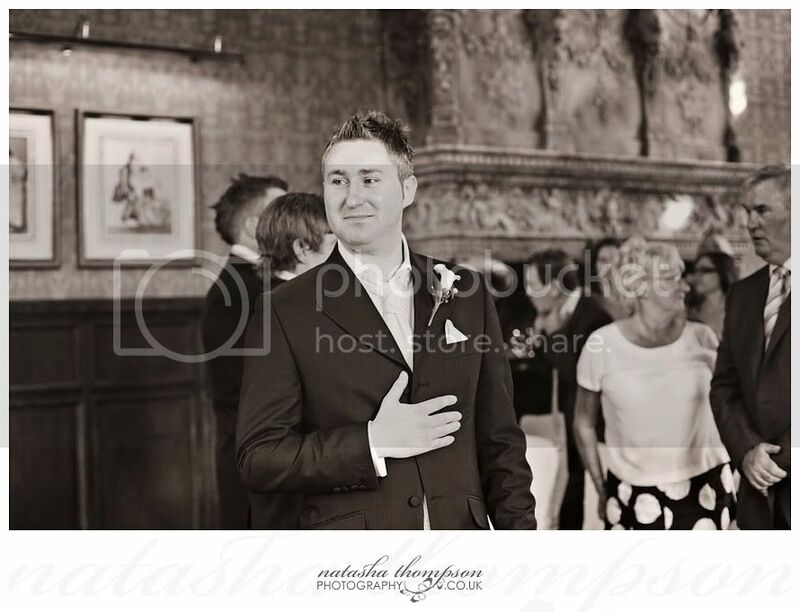 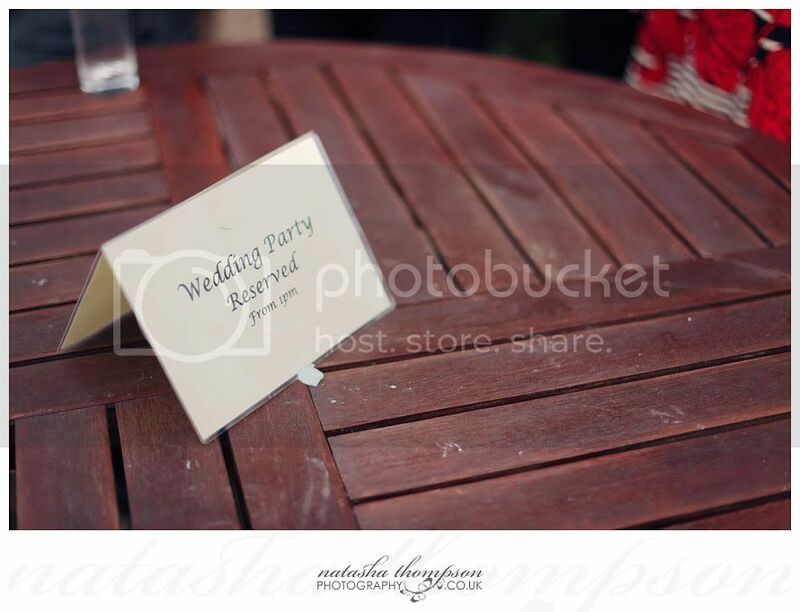 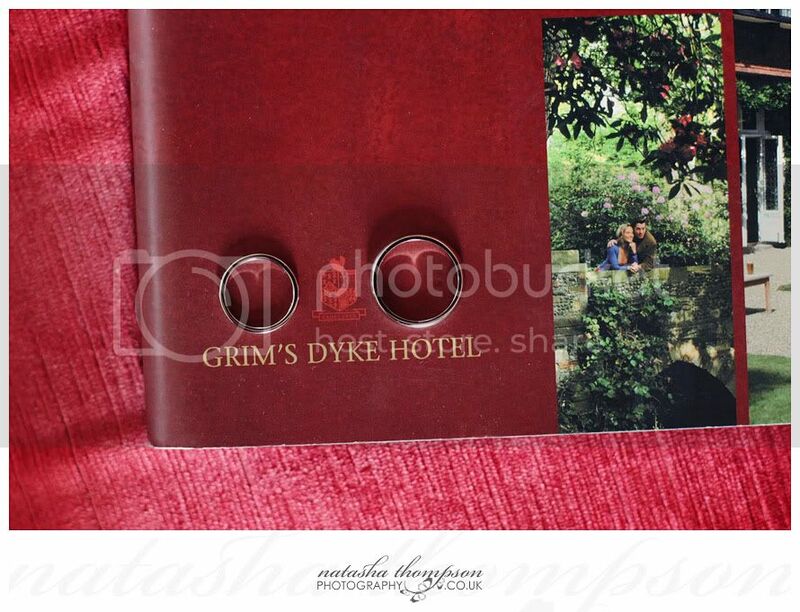 It was the weekend when Sarah and James' planned their beautiful wedding at Grim's Dyke Hotel in London. 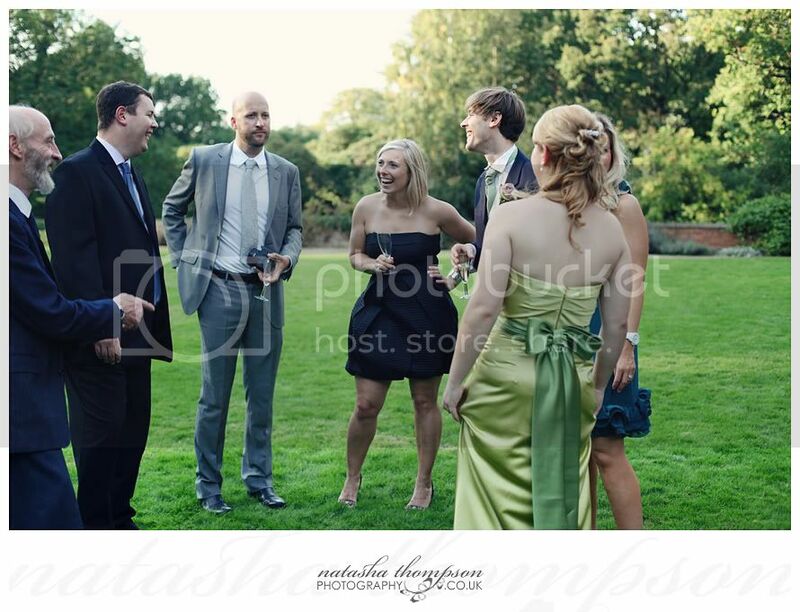 And what surprise weather for an October wedding! 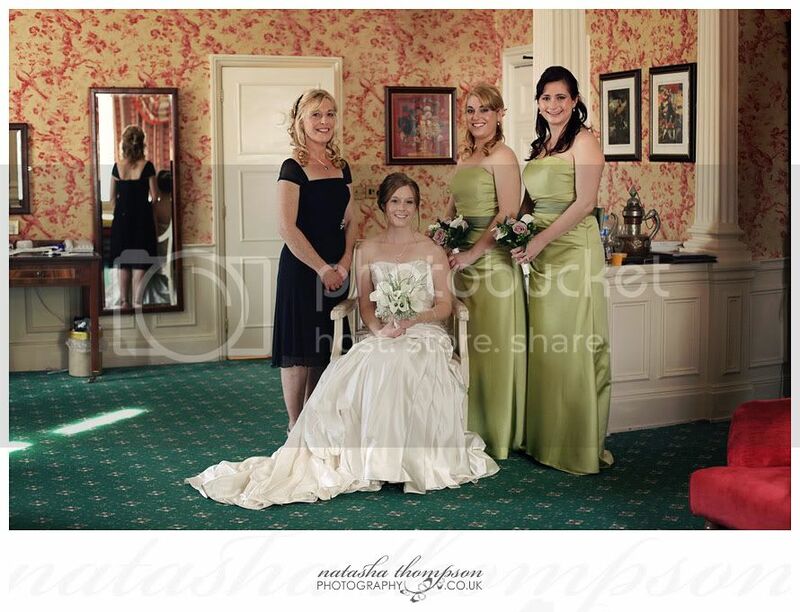 I'm sure Sarah was hoping for some sunshine, but I bet she didn't expect that much of it :) It was an amazing day for the families and friends and I know many family members had to travel long distance to be there and celebrate this very special occasion as Sarah's family live in Australia. 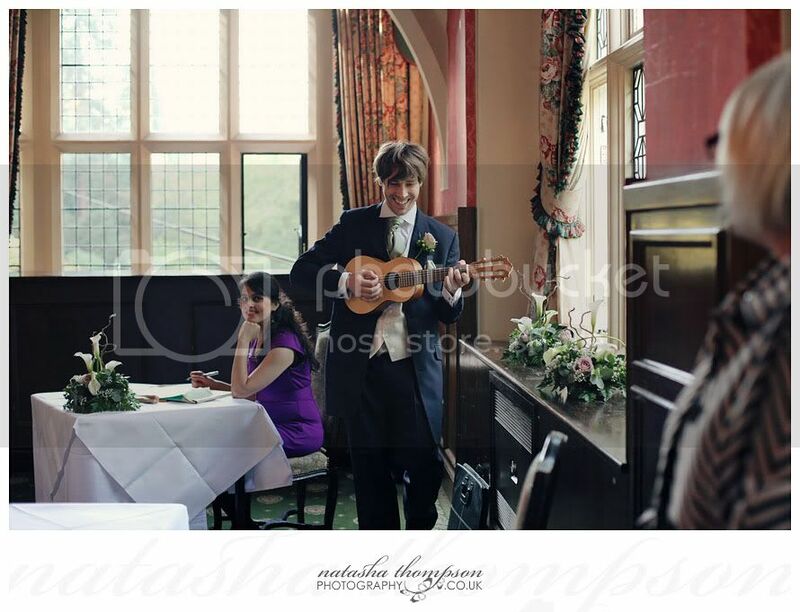 Michael, Sarah's brother playing a Richard Ashcroft's song - excellent alternative to a reading! 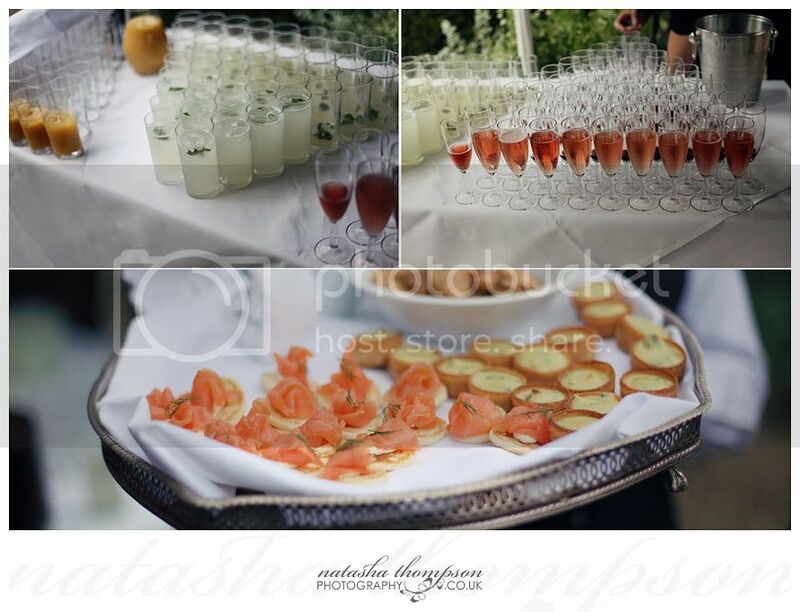 such beautiful and magical photos of the event. 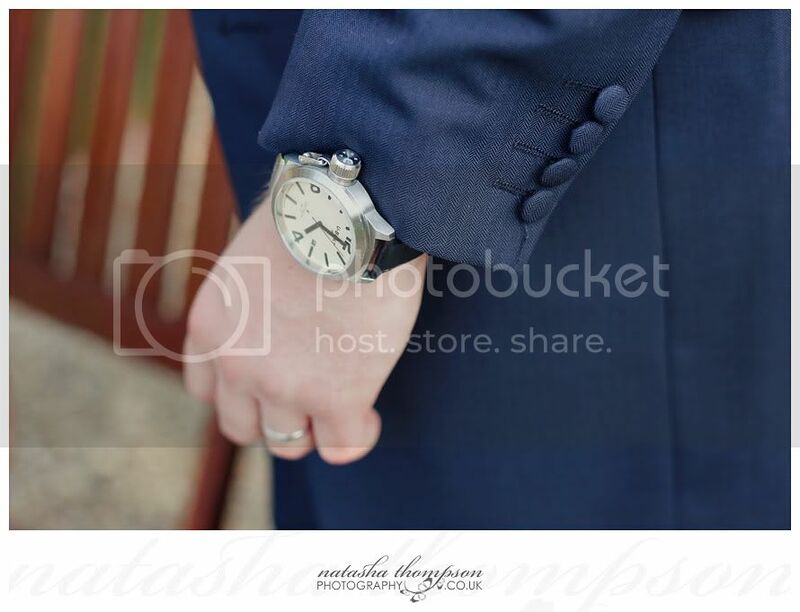 I felt like I was there.